Home / News / We are staying open! 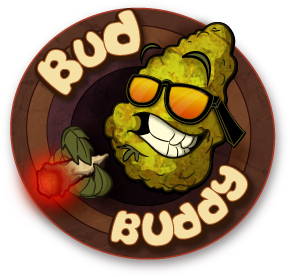 While dispensaries are being closed across Canada, you can always rely on Bud Buddy! We have been serving Canada’s cannabis needs since 2003. We aren’t stopping now! We believe in high quality cannabis and great customer service! As long as Canadians need cannabis, we will be here to provide it.